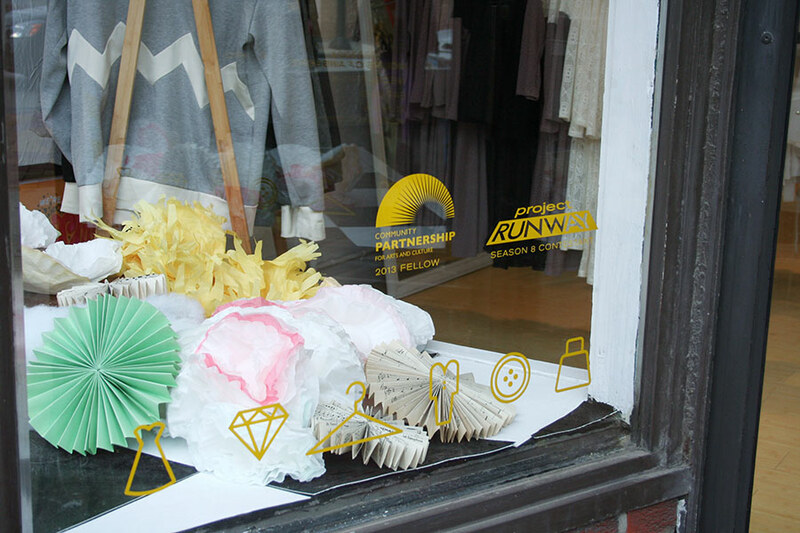 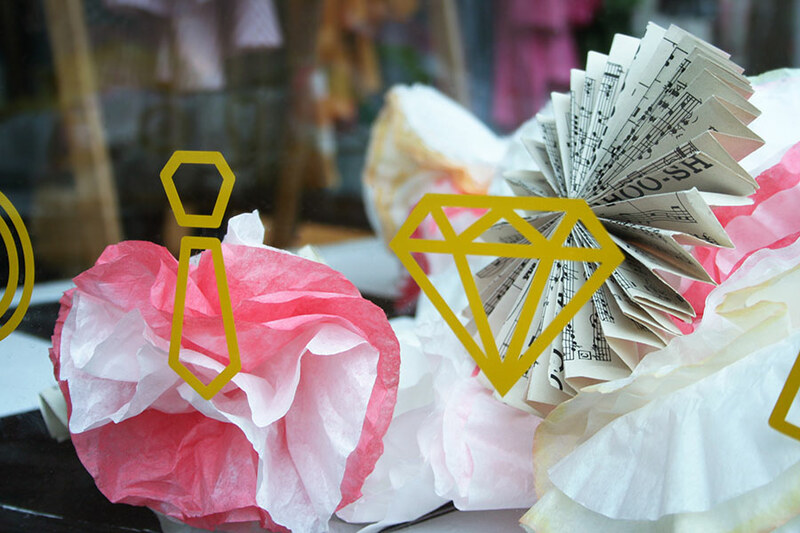 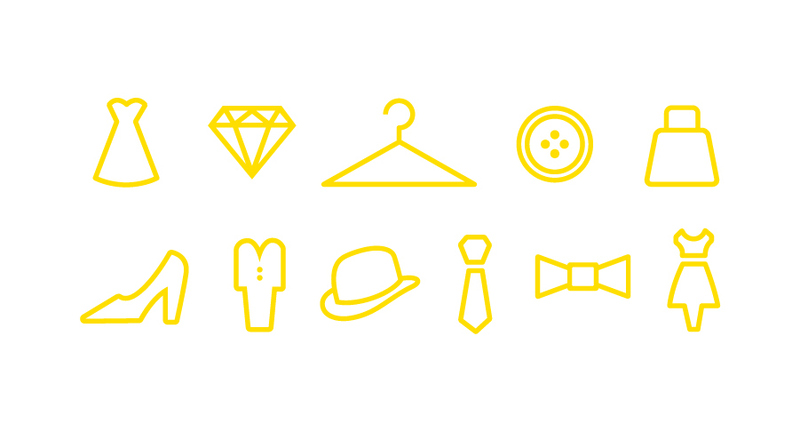 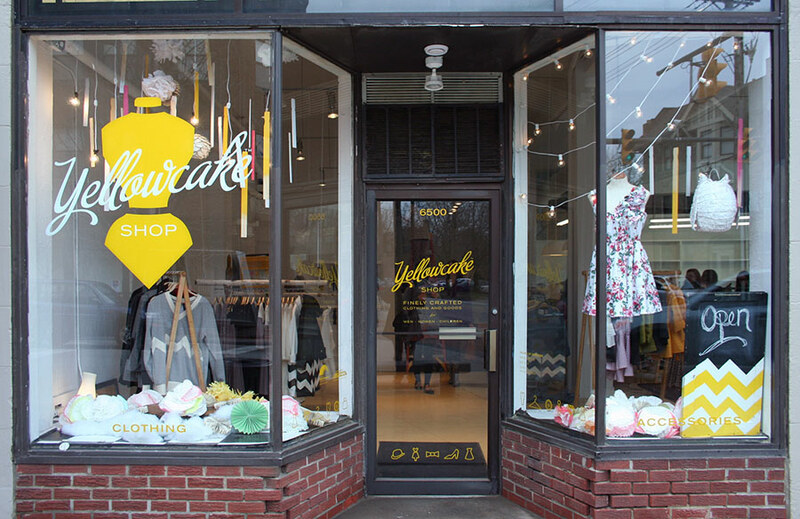 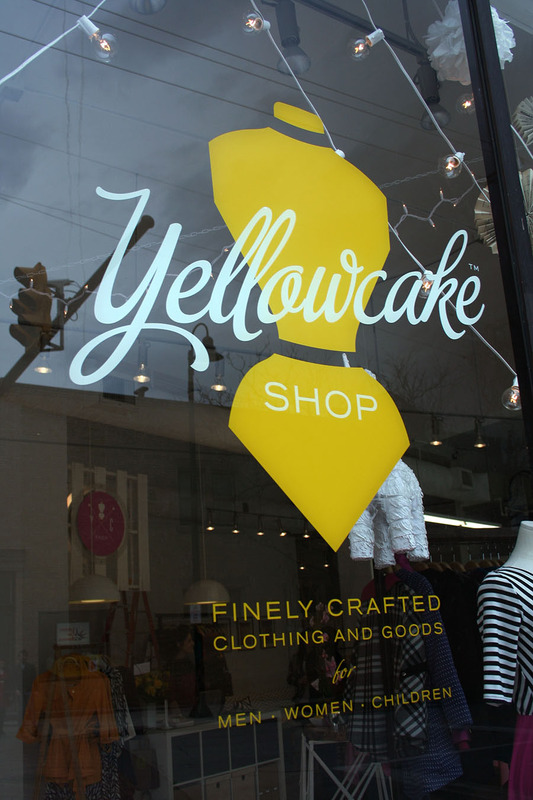 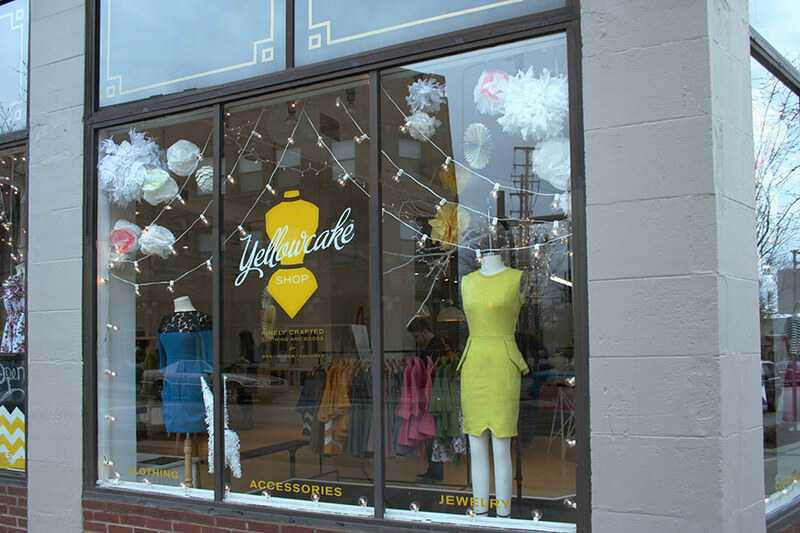 Yellowcake is a high fashion clothing line developed by Valerie Mayen in Cleveland, Ohio. 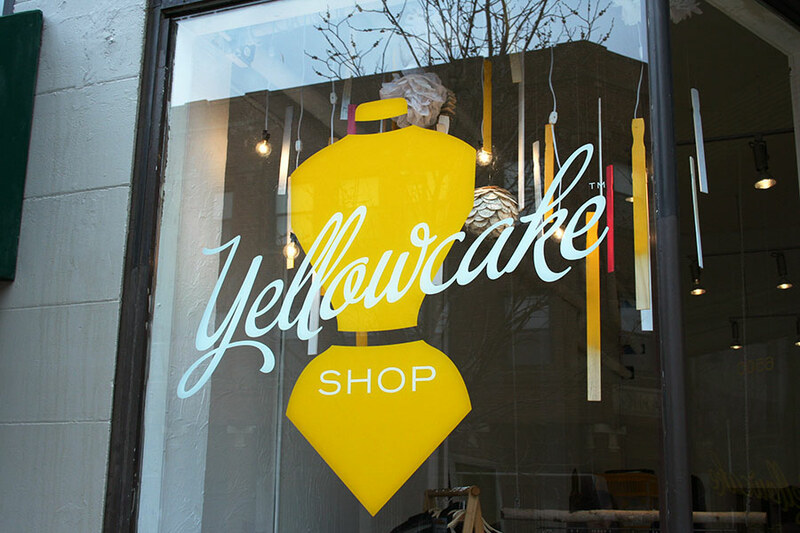 Valerie has previously been featured on season 8 of Project Runway and Project Runway All Stars 5. 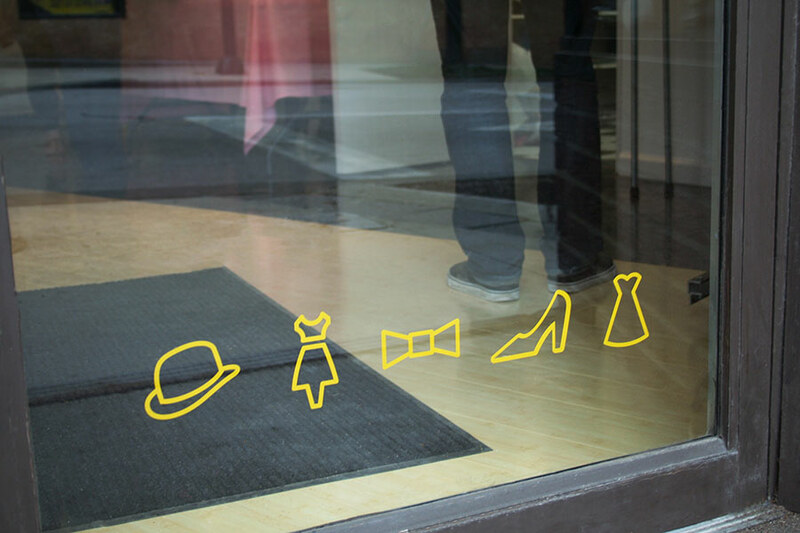 She came to us to refresh her logo, which we developed to better spell out her business. 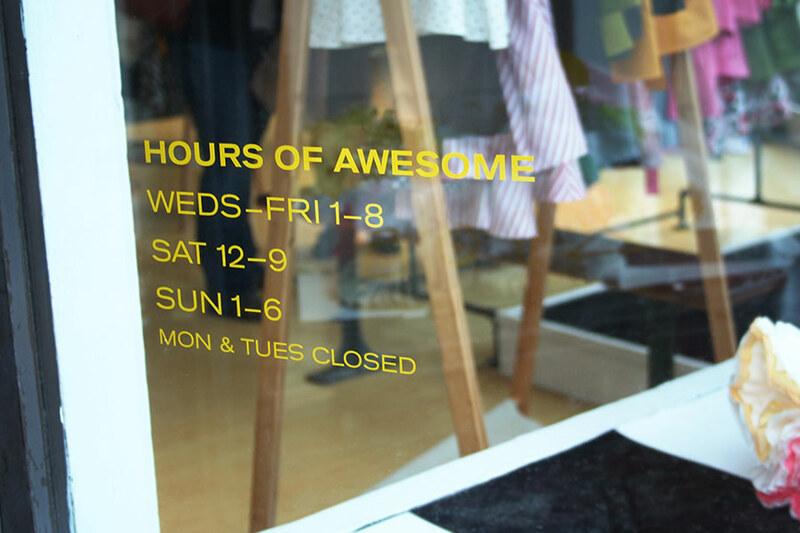 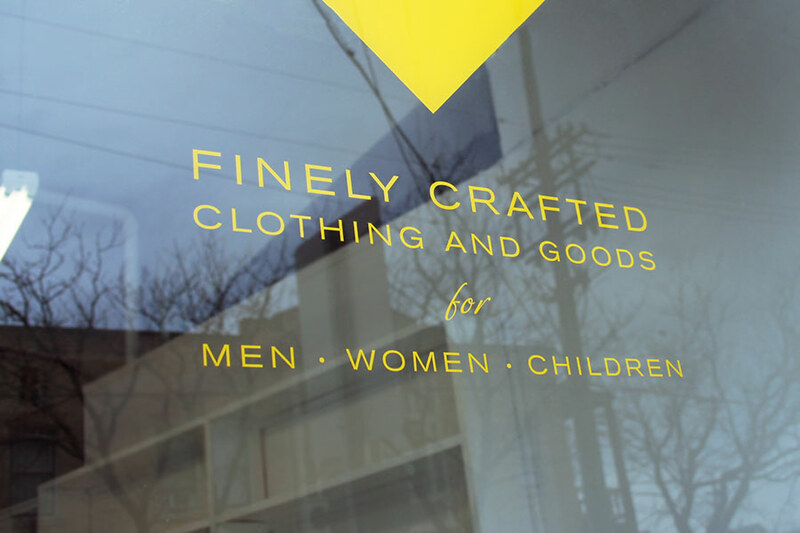 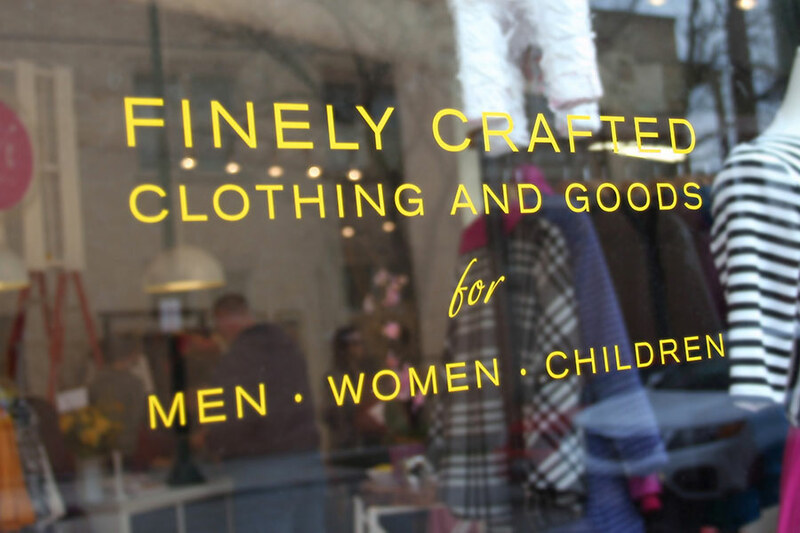 We then translated that into a set of exterior storefront graphics for the grand opening of a boutique high-end clothing shop in Gordon Square, Cleveland. 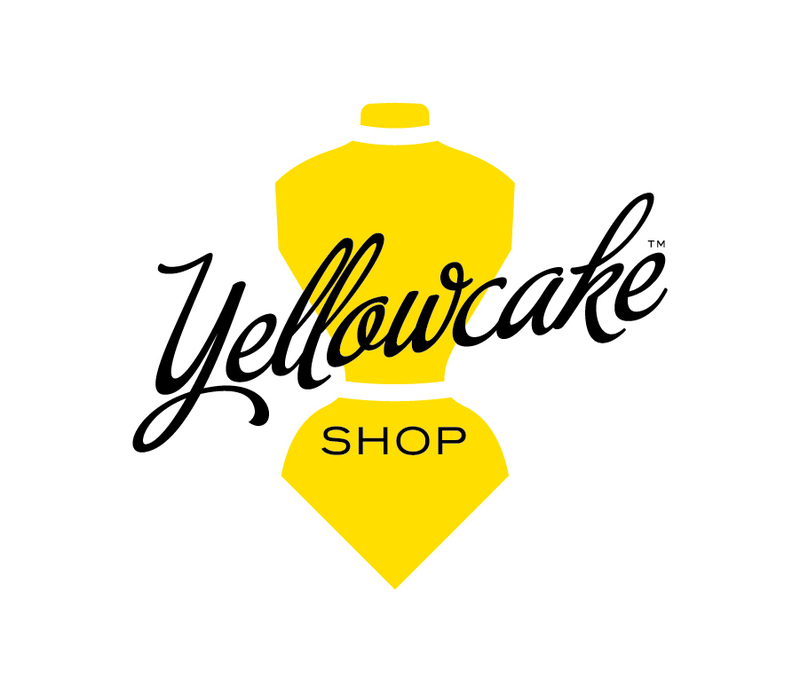 Yellowcake built an amazing space, and we worked to improve the experience by designing an energetic logo and vibrant icons to firmly brand the company and their space.